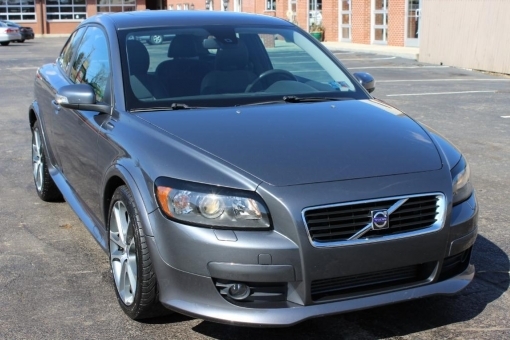 2008 VOLVO C30 T5 VERSION 2 HATCHBACK! PERFECT CARFAX! OVERALL THIS VOLVO IS CLEAN INSIDE AND OUT. THE CAR IS A BLAST TO DRIVE. THE VOLVO ONLY HAS 44014 ORIGINAL DOCUMENTED MILES.